The newest Android OS release, Android Oreo, is finally available for developers. And if you're serious about taking your career to the next level, or starting on an entirely new and lucrative path as a developer, you should be serious about the content of this massive Android O & Java Developer Mastery Course–available for a fraction of its regular cost at just $15 for a limited time. Developing for the iPhone is great, but if you don't know how to develop for Android you're missing out on massive amounts of revenue. 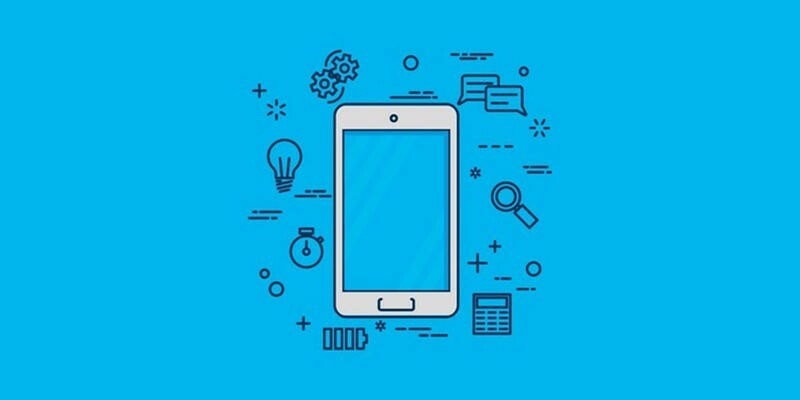 Even if you know absolutely nothing about coding, this course will introduce you to Java, the Android Studio, IntellJ IDEA, and other key concepts of creating apps for Android. You'll have 24-hour access to 214 lectures and 31.5 hours of content, and will learn how to create engaging, real-world Android apps, like clones of Flappy Bird, calculator, YouTube, and more. Stay in-demand and current in the ever-expanding world of tech and mobile development with The Android O & Java Developer Mastery Course, available for over 90% off at just $15.